Split ends have never been considered attractive because they are a sign of over processed, damaged and unhealthy hair. Yeah, you can snip those ends off, but that sure does make it hard to grow out your hair! The good news: there are a few DIY hair masks made from simple ingredients (you probably already have these in your kitchen) that you can apply regularly without spending the big bucks on salon products. 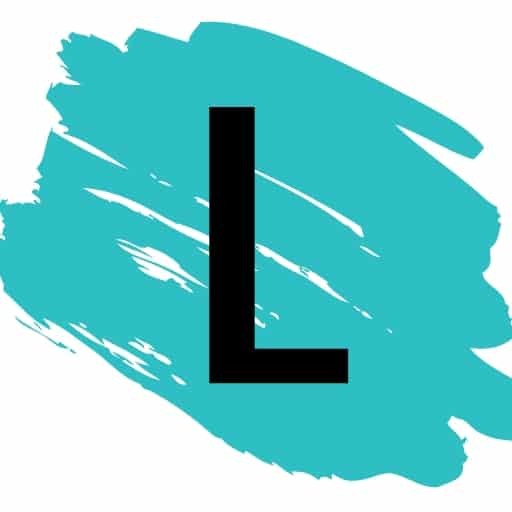 Hair is made up of a protein called keratin, so be sure to include plenty of protein in your diet to prevent the ends from splitting in the first place. Here is my favorite all-natural “split ender”. Mix together one egg yolk, 3 tbsp of olive oil, and 1 tbsp of honey. 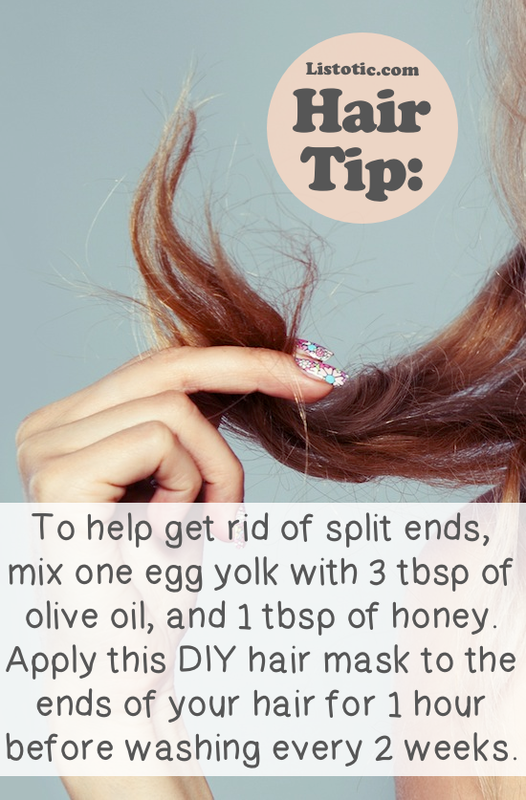 Apply this mixture to your ends (or any damaged hair), and then cover it with plastic wrap to really lock it in, as well as help keep it off of your clothes and furniture. Let it sit for at least an hour, and then wash as usual. 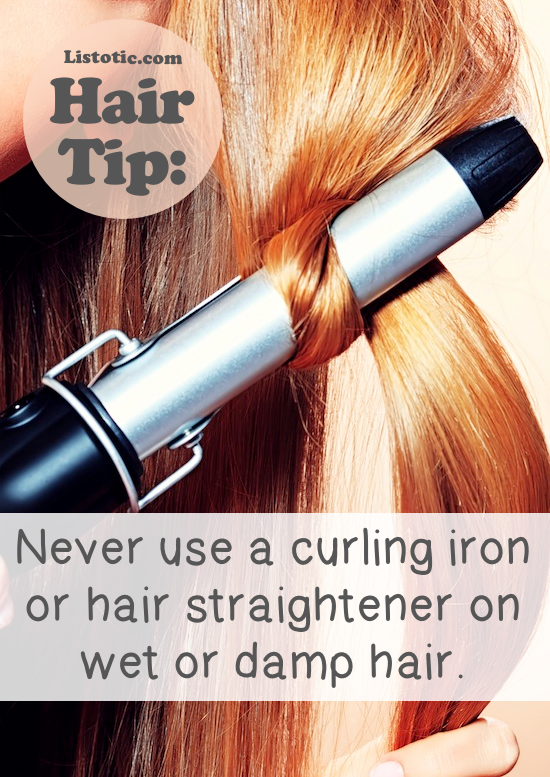 Do this once a week before washing to keep your ends softer and stronger than ever.